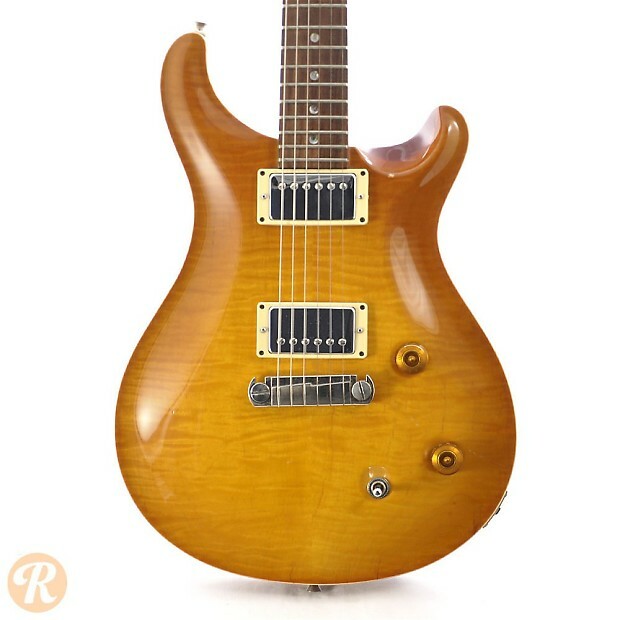 Honoring guitar design legend Ted McCarty, the PRS McCarty premiered in 1994. 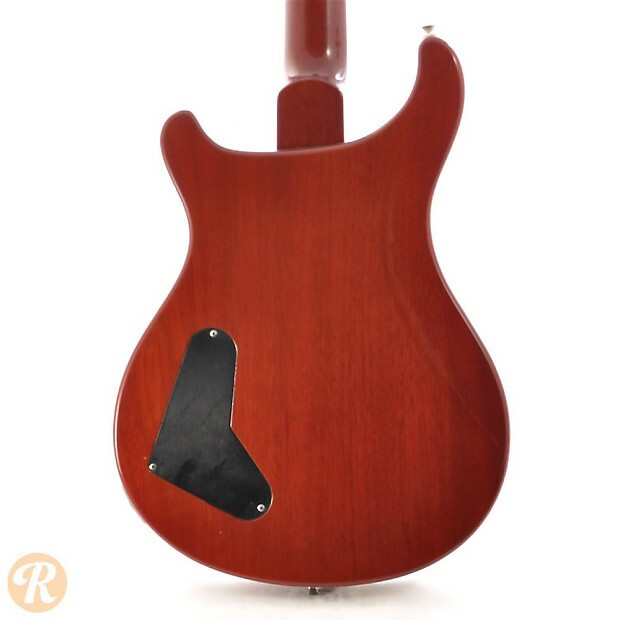 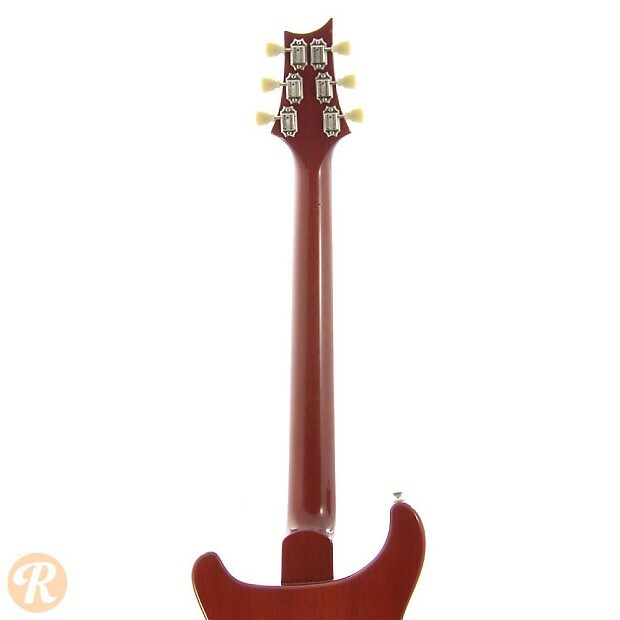 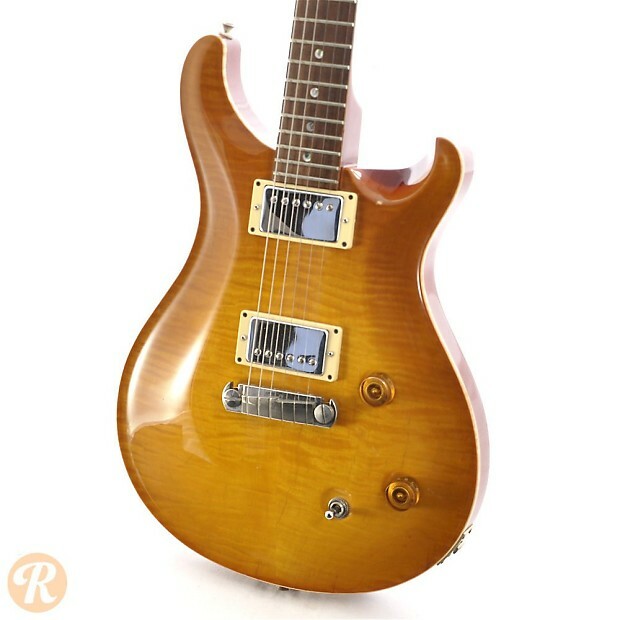 While similar in shape and design to the Custom 24 and PRS Standard, the McCarty featured a slightly thicker body and neck profile, as well as a different pickups. 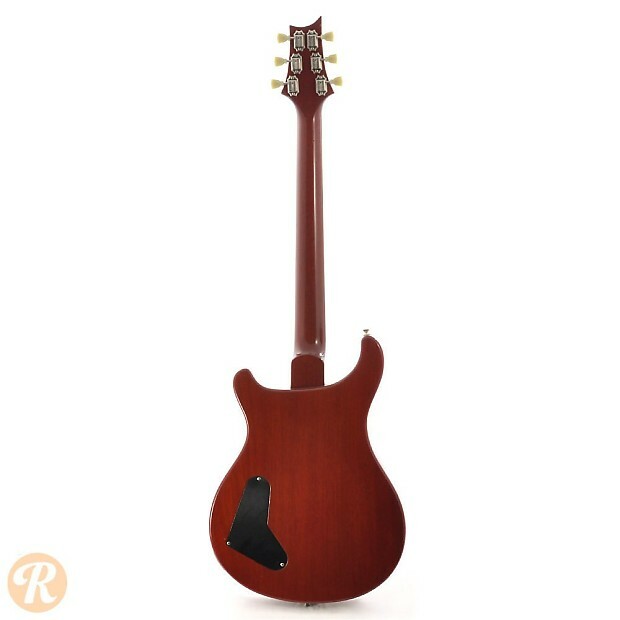 Like most PRS guitars, the highly customizable nature of the McCarty has created a good deal of variation within these guitars. 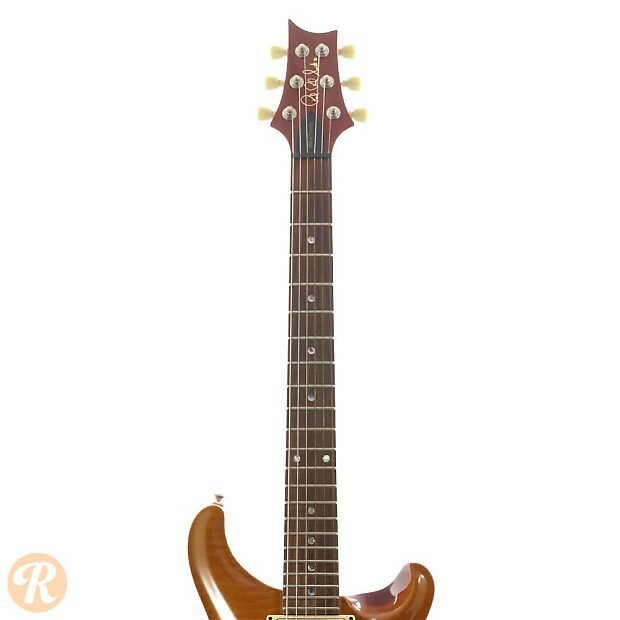 The model was renamed McCarty II in 2007 which brought a new Mastering Voice Control circuit system. 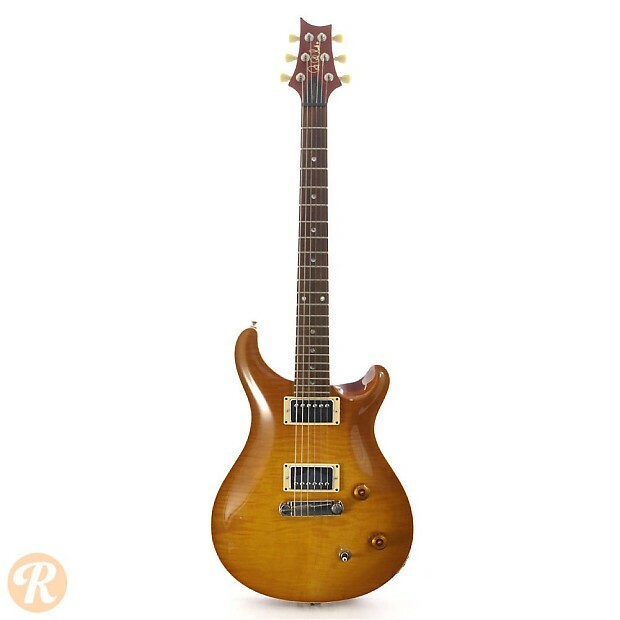 Unique to this Era: Pickups change from PRS Dragon to McCarty in 1995.